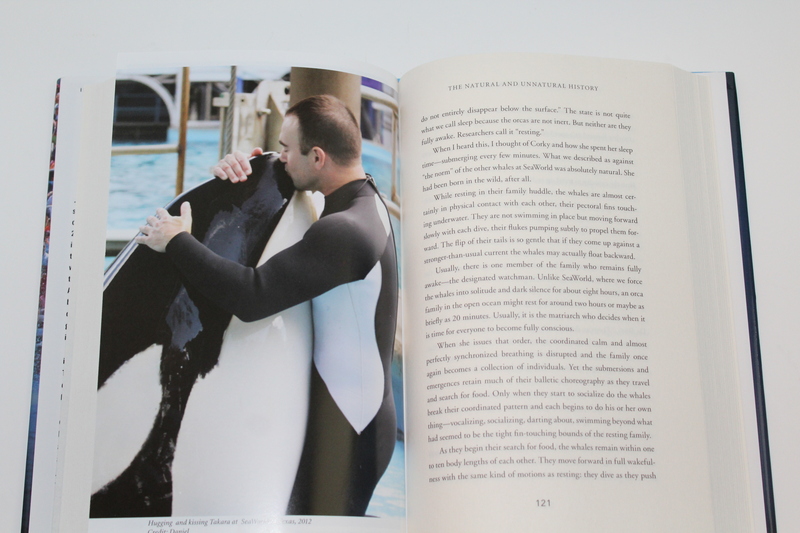 Have you ever wondered what is really happening at Seaworld? Have you ever wondered how the animals feel? Have you ever wondered if the movie Blackfish was real? One day I was at the library and I happened to stumble upon Beneath the Surface . I thought it looked very interesting, so naturally, I checked it out. I was immediately captivated by this interesting and eye opening book. 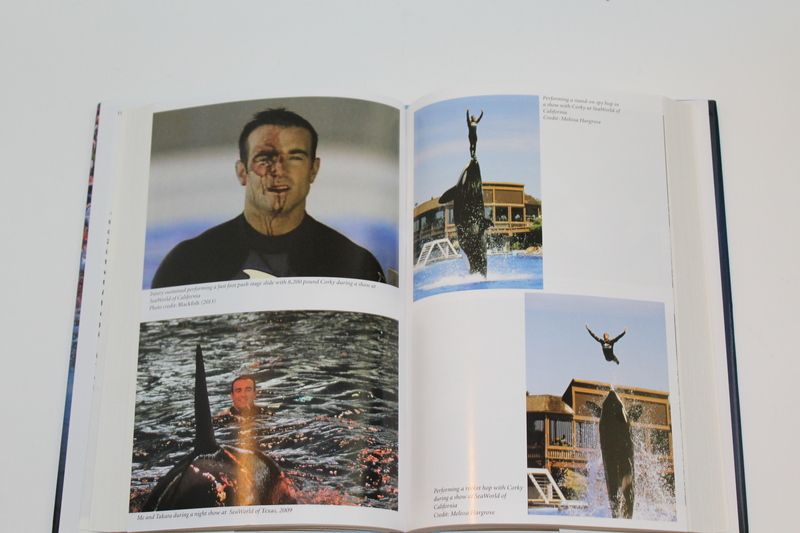 John Hargrove is an ex worker for two Seaworld’s. He tells the stories from behind the scenes. I was shocked to know what has really been happening all these years. Okay, imagine this: You have been living in a very large world for a long time now. Suddenly, you are kidnapped and locked in a storage vault. You wander around, and the area seems smaller the longer you are there. The mysterious kidnapper only gives you food if you do as he wishes. Your lifespan is cut short. Sounds awful, huh? That’s how it is for the orca whales. Instead of one kidnapper, it’s more like a hundred. Some in speedboats, some in planes. The trackers go all over the ocean until they spot a group of orcas. They then chase them into a dead end. After the orcas discover they have no escape, they are escorted to Seaworld. John tells us what happens after that. The orcas are forced to do tricks, some easy some hard. But this picture of Hargrove clearly states that the orcas have had enough. John perfectly describes how the orcas think and feel, as if they were writing the book themselves. He reminisces a lot, which leads up to how he became a trainer. John definitely enjoyed his once in a lifetime experience with the orcas, and I am sure he will never forget it. He shows us how it felt to be beneath the surface with the orcas. When reading it, I felt as if I was there, preparing to do a rocket hop on one of the whales. That feeling is just plain wonderful. When John resigned, he was very sad. However, he could not help but feel he was supporting the torture. Instead, he decided to fight. His first step was to write this book and tell the world. He has been called a liar, a hater, but I believe. And I hope you do too. Interested in this heartfelt story? Well, it can be yours! Just enter the giveaway for a chance to win a FREE copy of Beneath the Surface. I hope YOU do your part in saving the orcas. Have you ever been to Sea World? What are your thoughts on your experience? I have when I was really little. I don't really remember much about it. I have never been to sea world. We went to the Seaworld in Florida once when I was pretty young. I actually really enjoyed it. We got to pet the stingrays and dolphins - which was pretty neat. I have never been to sea world, always wanted to go. I love dolphins and whales. Yes, it is very horrible that these things happen.